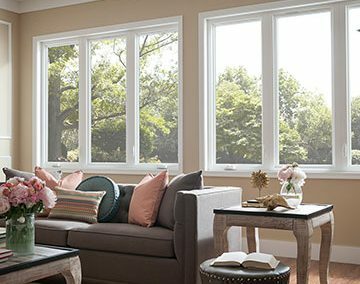 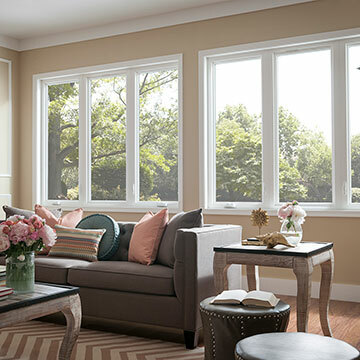 If you are looking for vinyl casement replacement windows for your next remodeling project, consider the 1675 vinyl casement window. 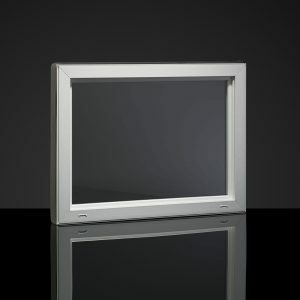 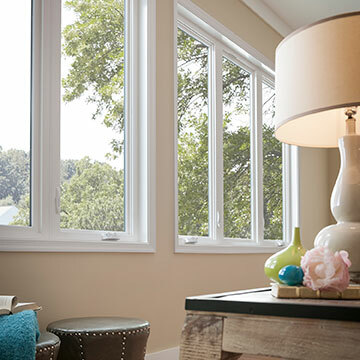 Our 1675 casement replacement window offers superior style and handcrafted quality with features like beveled exterior edges and multi-point locking hardware. 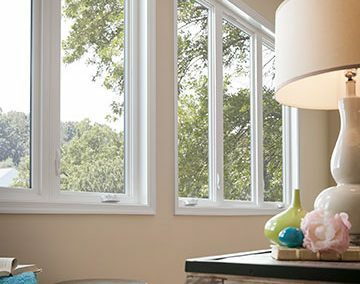 A closer look reveals energy efficient features including triple-point weatherstripping, double-pane insulating glass, and a multi-chambered frame. 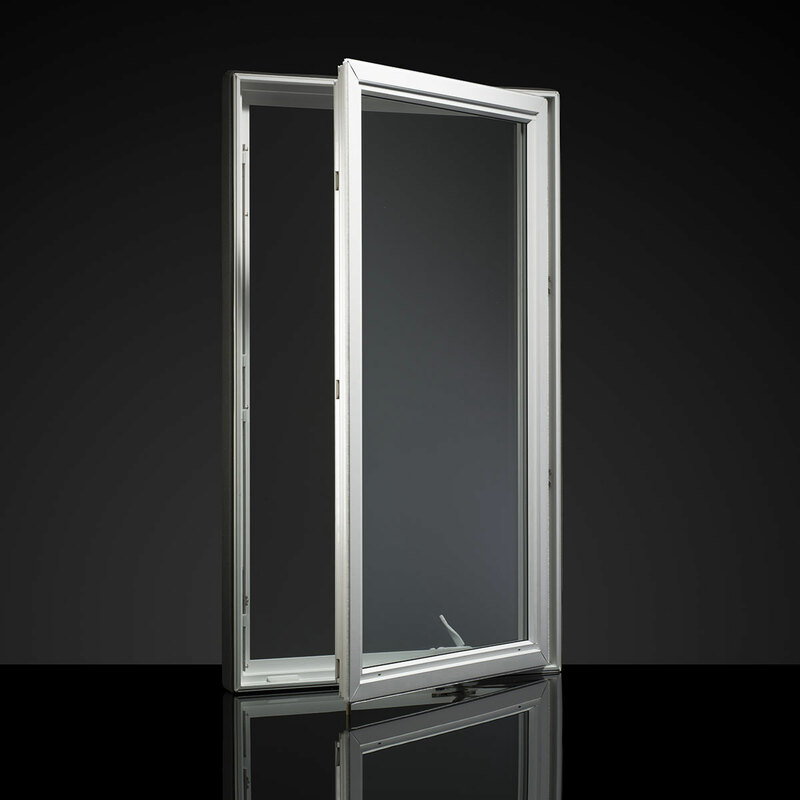 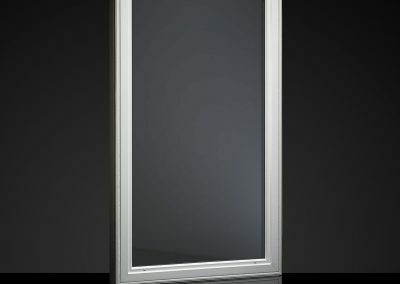 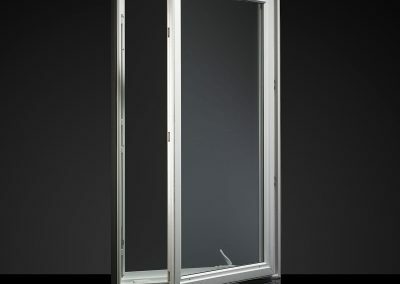 Offering a large viewing area, clean, continuous lines, and an unobstructed outlook, our 1675 casement is the ideal addition to any home remodeling or renovation project. 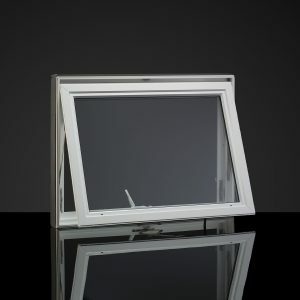 This finless vinyl window can be enhanced with StormArmor technology for storm-prone areas as well as areas with high performance requirements. 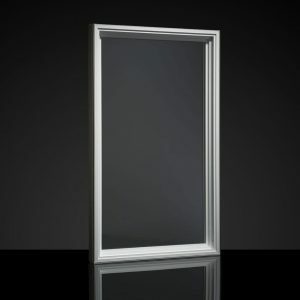 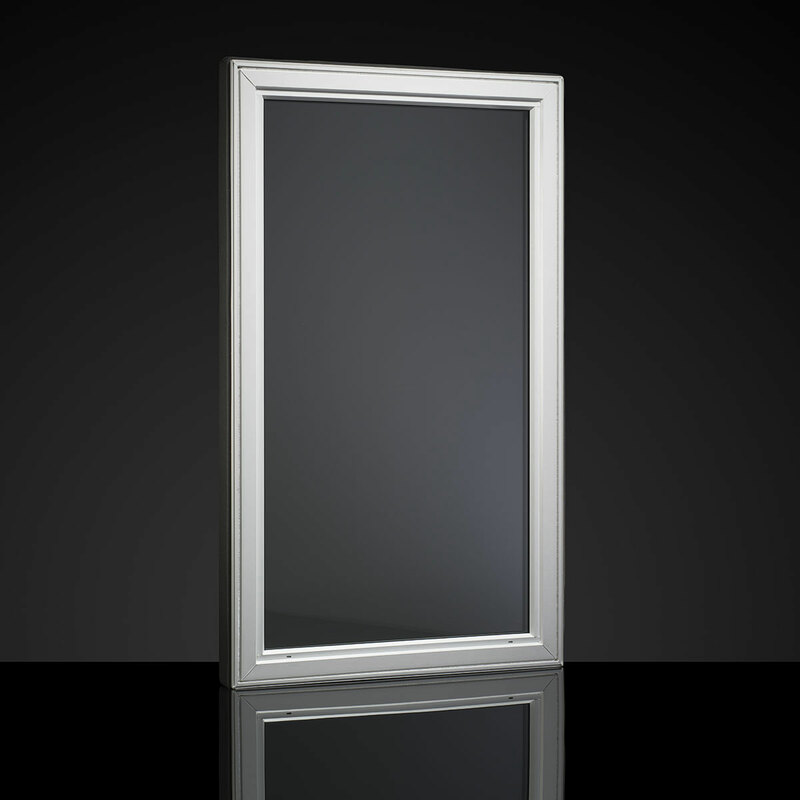 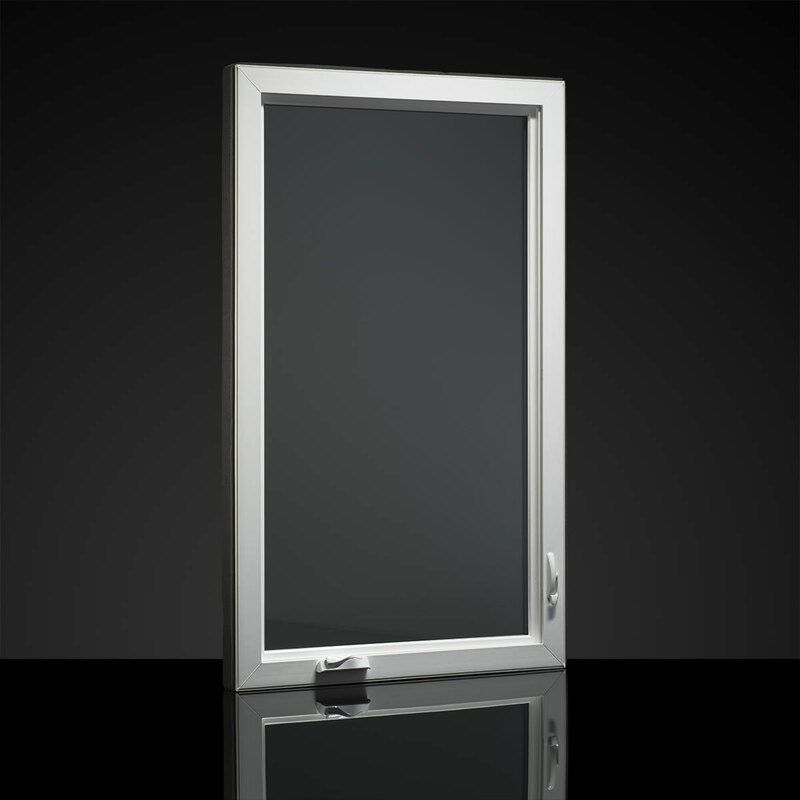 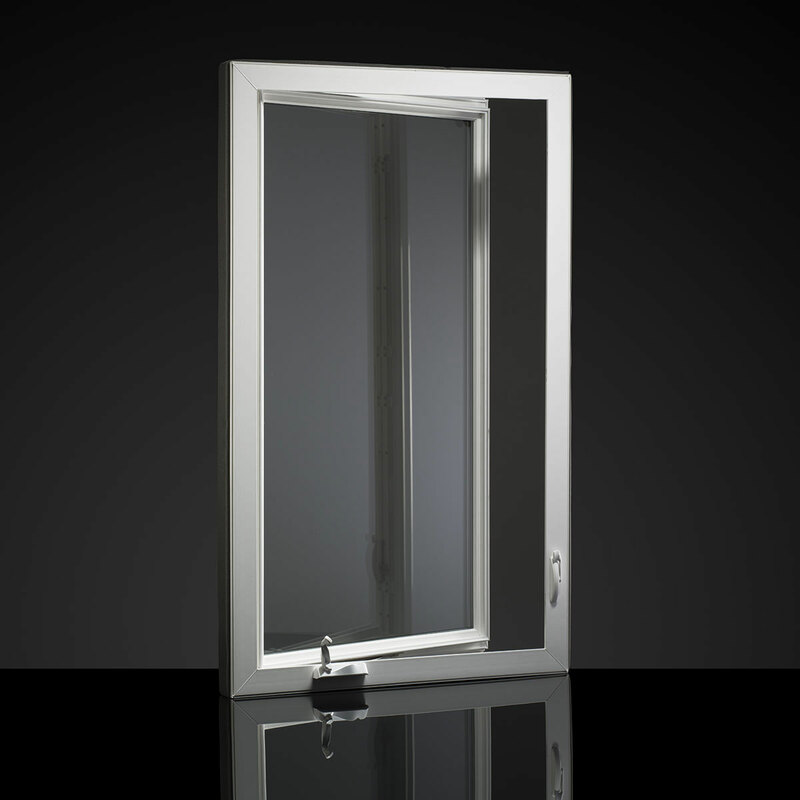 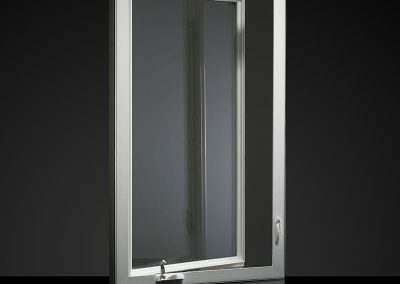 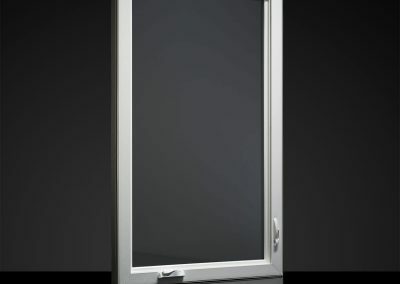 Our StormArmor windows include tempered, insulated glass with optional low-E and argon enhancements, making this casement window both impact-resistant and energy efficient.